Are you ready to walk The Plank? 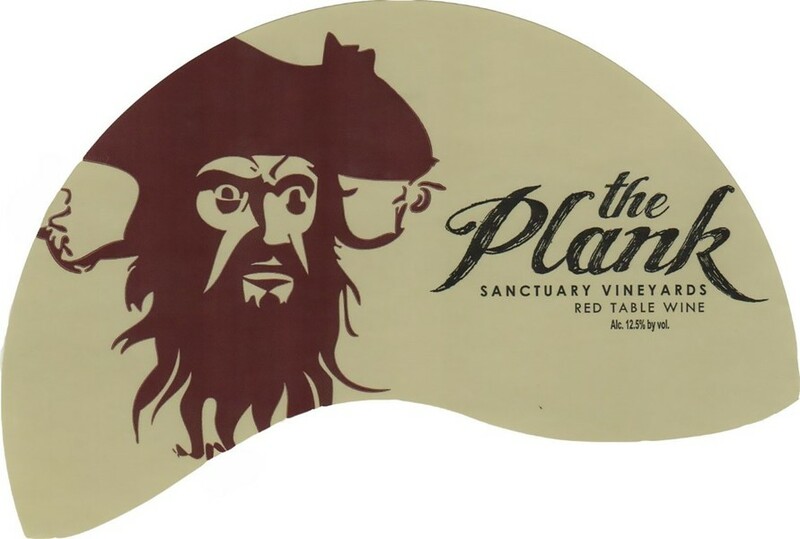 Blackbeard would for a taste of our delicious Red Muscadine wine . Full of ripe and jammy flavor, The Plank is best served chilled while counting your Gold Doubloons. The cork is sealed with wax for an even more authentic pirate look!